Only used with C15076 brake caliper. Also referenced as 15076. 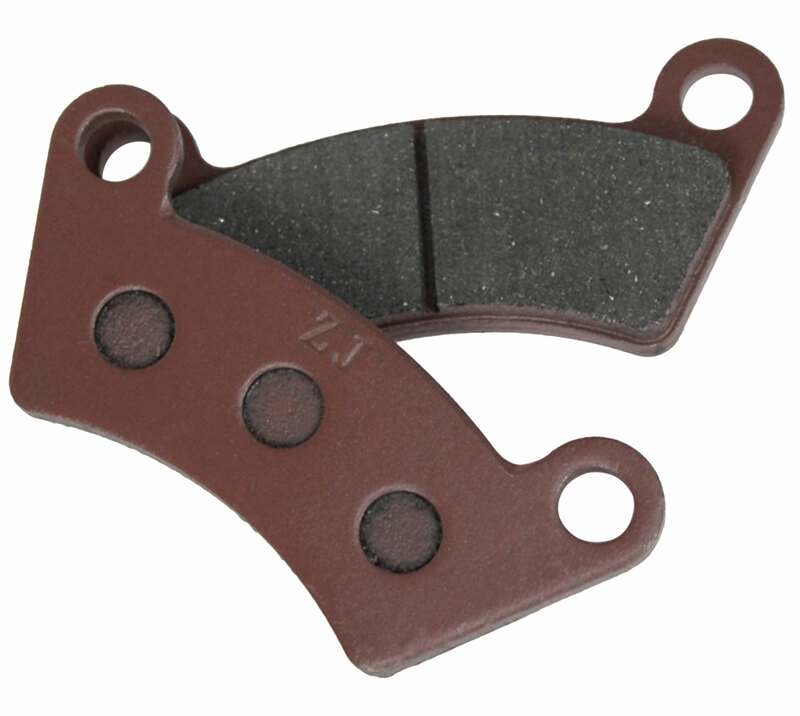 Kit includes (2) Brake Pads!